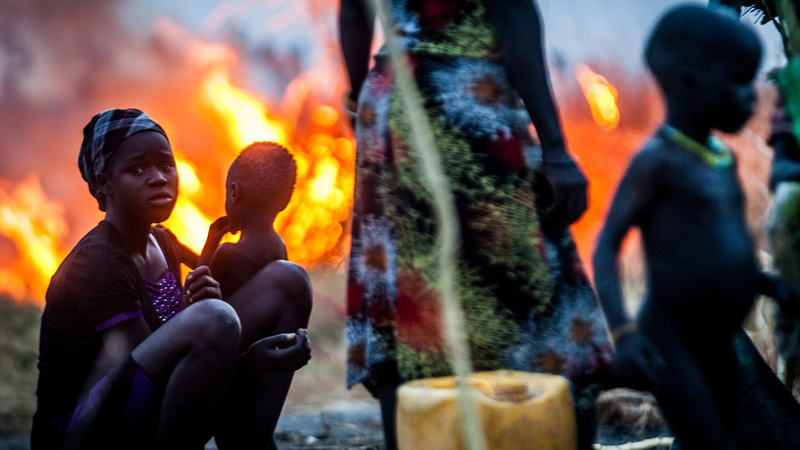 South Sudan’s civil war has left 50,000 people dead and driven 1.5 million from their homes. There are, however, some glimmers of hope for the future; elements among South Sudanese civil society who believe important foundations for long term peace can be laid through education, building from the grassroots up. Increasingly, they are looking to Rwanda for inspiration – and finding it in the success of the Aegis Trust’s peacebuilding work there. South Sudan became independent from Sudan in July 2011, after a 2005 peace deal that ended Africa’s longest-running civil war. The new nation stands to benefit from inheriting the bulk of Sudan’s oil wealth, but continuing disputes with Khartoum, rivalries within the governing party, and a lack of economic development cloud its immediate future. The young state plunged into crisis in December 2013 when President Salva Kiir accused his deputy, Riek Machar, of trying to organise a coup. 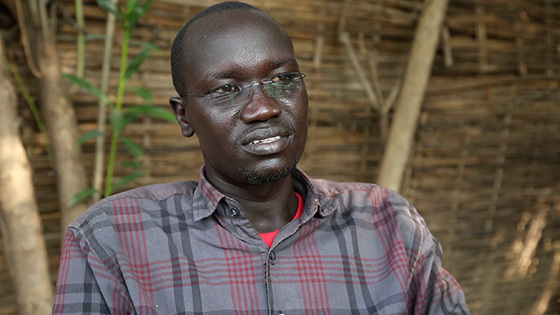 Machar took to the bush to lead a rebellion against the government, which he accused of large-scale corruption, but the conflict immediately became ethnic as well as political. Dinka militia supportive of the Dinka president committed atrocities against Nuer civilians, the ethnic group from which Machar comes. 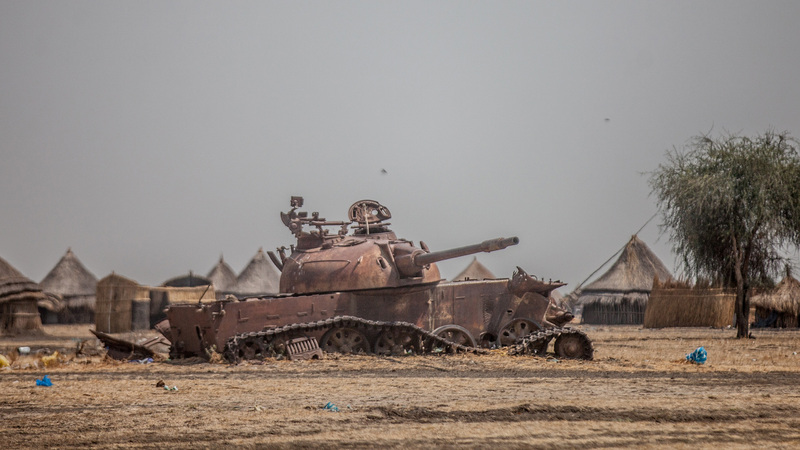 Meanwhile Nuer militia – especially the notorious White Army – committed atrocities and war crimes against Dinka. Within weeks of its start, the conflict had killed thousands and prompted more than 800,000 to flee their homes. Oil production fell drastically, and disruption to farming put the country at risk of descent into famine. In August 2015, the government and rebels agreed to end fighting and form a transitional government. Previous deals to end the violence have been broken by both sides, compounding the worsening humanitarian crisis. Whether the ceasefire holds or not, underlying factors linger, and will need to be resolved for long-term peace. Corruption, economic and political challenges such as relations with Sudan need to be tackled. The readiness of sections of the population to turn on one another based on their ethnic identity also needs to be overcome. A second visit to Kigali followed, this time with paramount chiefs – who wield considerable influence in their communities – from Jonglei, Central Equatoria, Upper Nile and Unity State. The chiefs, likewise, were deeply moved. They insisted that Aegis should take its peacebuilding model to their country. 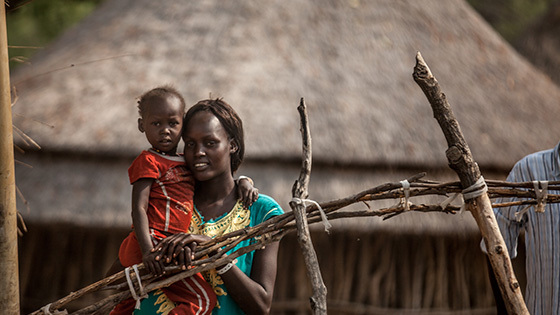 By December 2014, an Aegis team was in South Sudan to plan next steps. Aegis’ Youth Coordinator for Rwanda, Marc Gwamaka, was there to share insights with local youth leaders. The sense of connection was immediate. “Because they are going through a conflict, and we went through a genocide, they were saying, ‘Tell Aegis, we want to learn more from you guys in Rwanda’,” he recalls. With support from the Swiss Government, Aegis’ representative in South Sudan, Ferdinand von Habsburg, helped to arrange an ‘Intergenerational Dialogue Exchange Programme’ for 5-12 April, sending a delegation of 35 South Sudanese civic leaders to Kigali. During an intensive week in Rwanda, participants had the opportunity to learn about the genocide, visit memorial sites, see how peace education is working, visit the Rwandan parliament and meet survivors and perpetrators who have found ways to overcome deeply painful divisions. 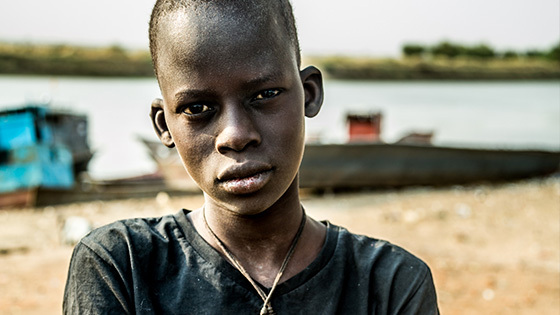 Discover how Aegis wants to take its successful model for peace-building from Rwanda to other countries where it is needed: to Kenya, South Sudan and the Central African Republic. Help Aegis build peace in partnership with South Sudanese community leaders by getting involved in the life and work of the organisation. There are lots of ways to be involved! One of the fastest ways to make a difference is simply to give. Aegis’ work depends on the humanity and generosity of people like you. Save lives by supporting us today.